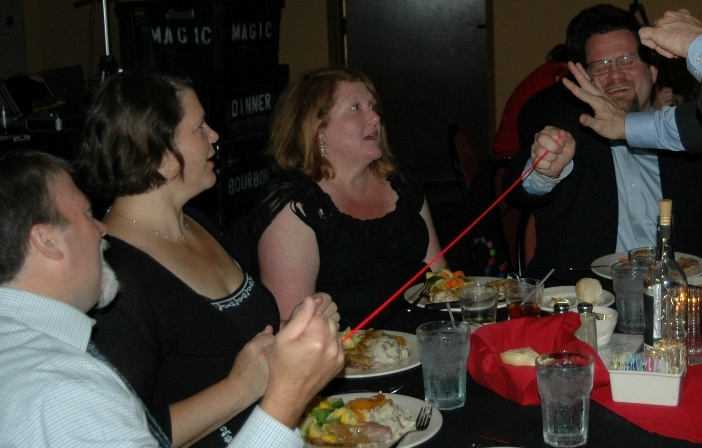 WE’VE MADE BOURBON ENTERTAINING! 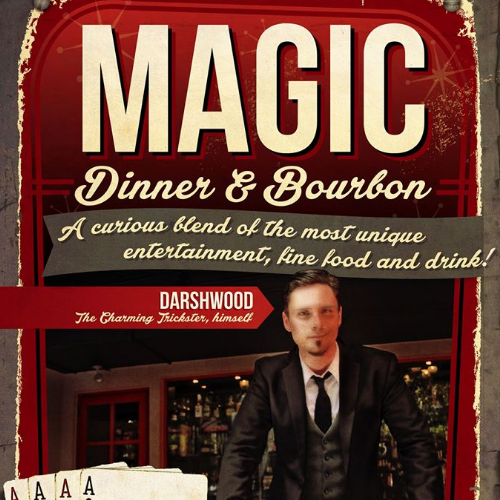 - "A curious blend of spellbinding entertainment, fine food & drink!" Did you miss out on this show? Don't fret! 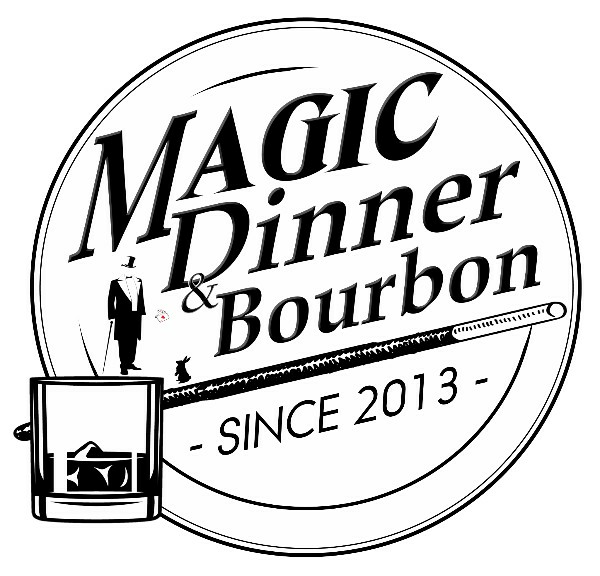 We'll notify you when the next Magic Dinner & Bourbon show is, if you get on our exclusive Invitation List. Click here! 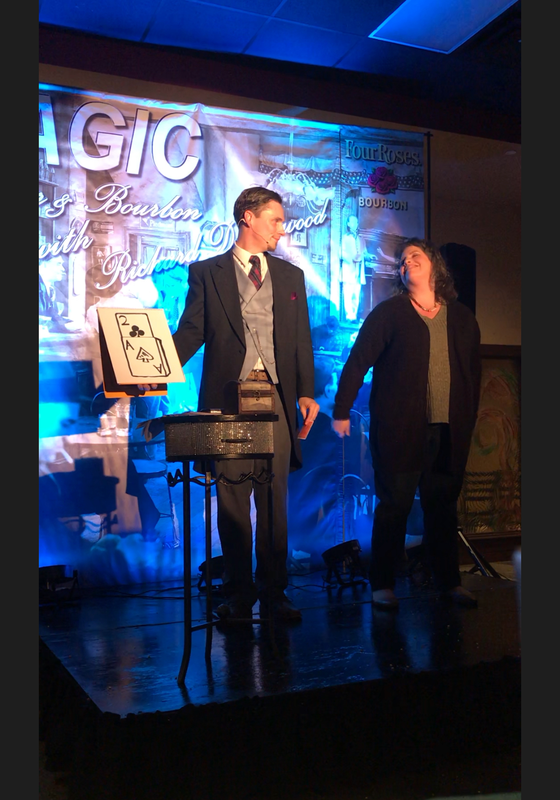 One of Louisville's best kept secrets; America's only speakeasy magic dinner show. 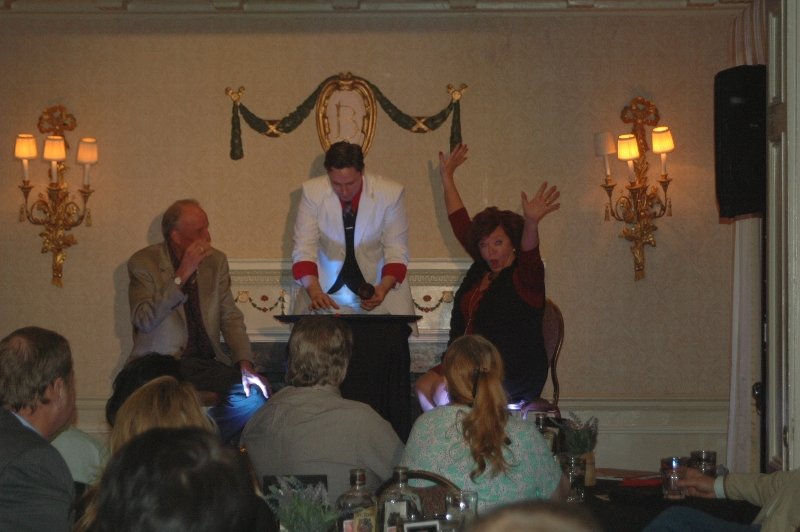 Join us for an unforgettable night of spellbinding entertainment, fine food and premium spirits. A sensational dinner. 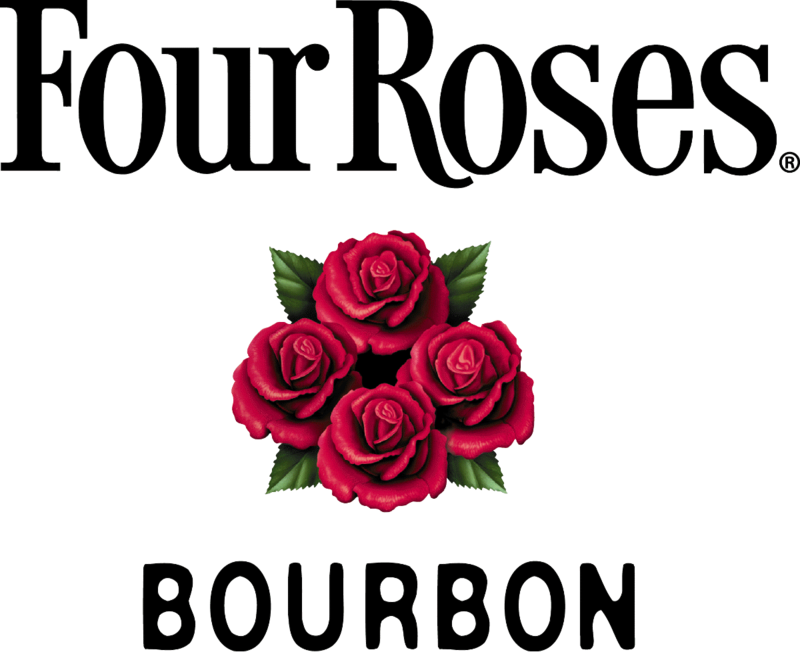 Cocktail and tasting from FOUR ROSES Bourbon. A mind-blowing, interactive show. One single price including all taxes and gratuity. And a ton of hidden surprises!